Seca mBCA Medical Body Composition Analyzer, BUY Seca mBCA BUY Medical Body Composition Analyzer, Seca Scales, Body Composition Analyzer, Seca mBCA 514, 5141321139, Seca, Diagnostic Products. mBCA 514 - SHIPS FREE! 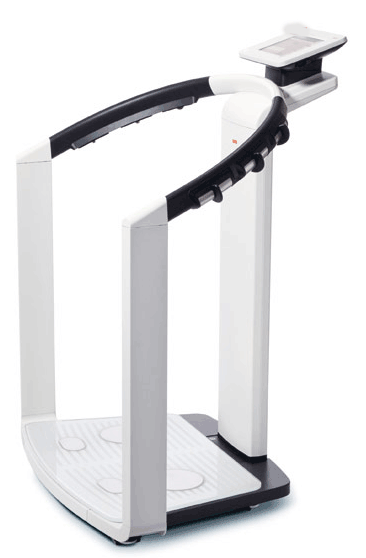 Seca mBCA is a Medical Body Composition Analyzer is the first body composition scale designed specifically for medical use. 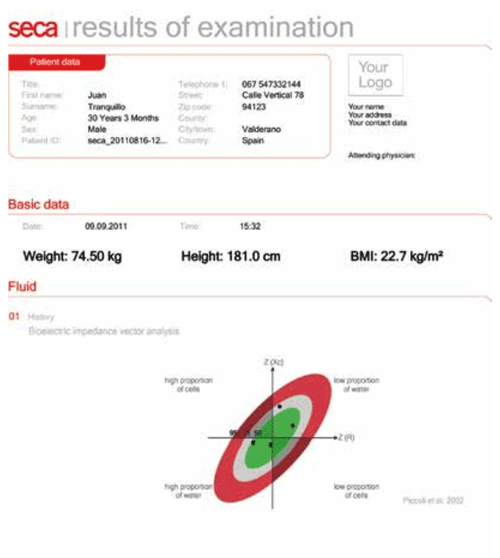 The Seca Medical Body Composition Analyzer provides a comprehensive assessment of a patient's metabolic health and wellness. The mBCA results are medically precise, providing the general health and nutritional status of patients. The mBCA 514 Medical Body Composition Analyzer provides an assessment in less than 20 seconds. 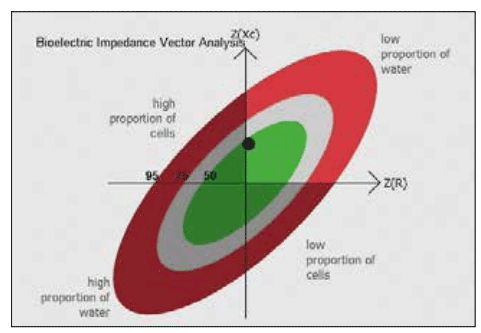 Hand held electrodes on the support aid prevent measurement errors and ensure reproducible results. Seca mBCA 514 Medical Body Composition Analyzer provides clinicians with a patient assessment, including fat mass, extra cellular water, intracellular water and skeletal muscle mass. 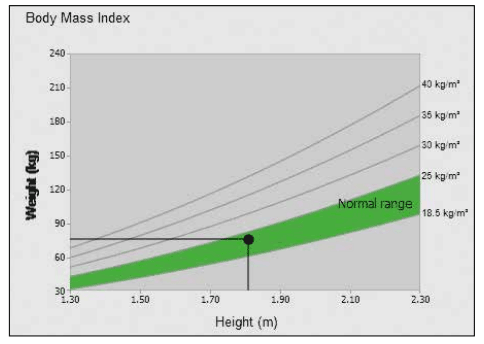 The Seca mBCA 514 goes beyond BMI to provide early indicators of various diseases. Six separate modules in the Seca mBCA provide measurements for energy, fluid, function & rehabilitation, health risk, development & growth, as well as, raw impedance data. 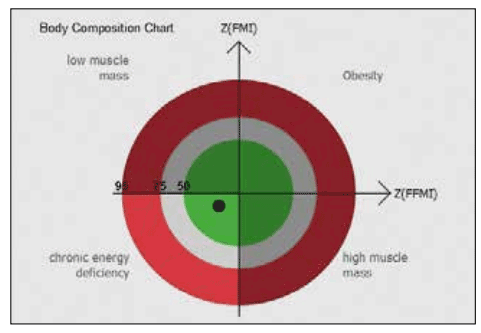 Provides clinicians with a comprehensive metabolic heath assessment. 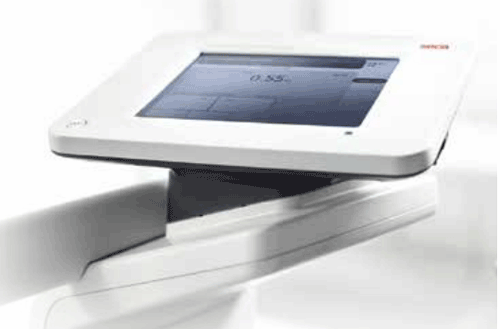 Touch screen monitor rotates 360 degrees to meet individual needs. Offers body composition results that are precise and validated against the medical science gold standard. 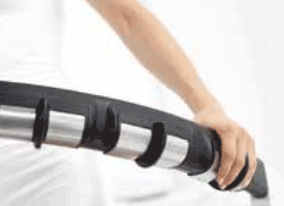 Returns metabolic health assessment in less than 20 seconds. The platform is made of safety glass and can be cleaned quickly and easily. 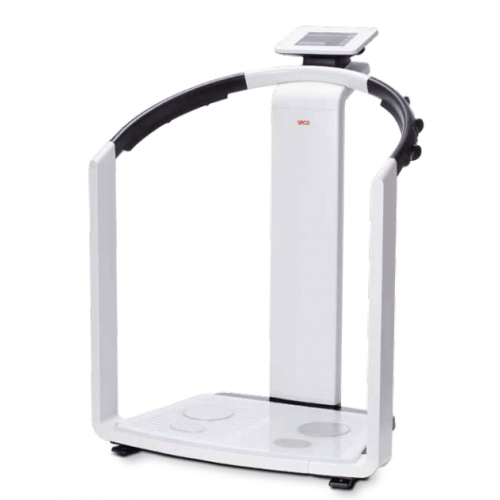 Seca mBCA Medical Body Composition Analyzer Product Number: 514. Display: 8.4 Inch Touch Screen Monitor. Measure Time (normal mode): 20 seconds maximum. Do you offer a lease to purchase option? We do offer finance leasing. For complete rules; place this item in your cart, go to "continue to checkout," and click the "get financing leasing" option under Payment Method. A basic outline of the rules will follow. 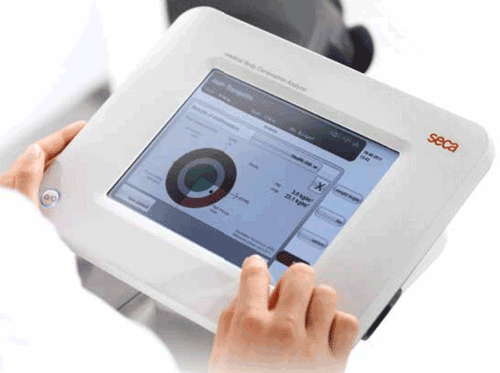 Seca mBCA Medical Body Composition Analyzer provides easy and very quick assessments.